 Puccini & Pinetti is located in the heart of San Francisco’s lively Union Square. The restaurant is in close proximity to the Powell Cable Car Turnaround (less than 20 steps! ), 1 block from the Powell Street BART & MUNI station.